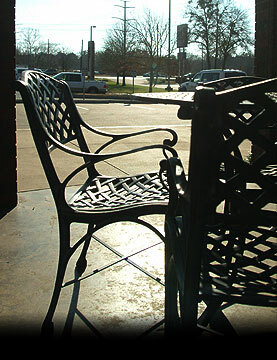 Traditions Restaurant is located on South Broadway in Tyler, Texas. If traveling South on Broadway, Traditions will be on your right, just past Old Grande Blvd. If traveling North on Broadway, Traditions will be on your left. You may access Traditions parking from Broadway or from the West entrance behind the building.